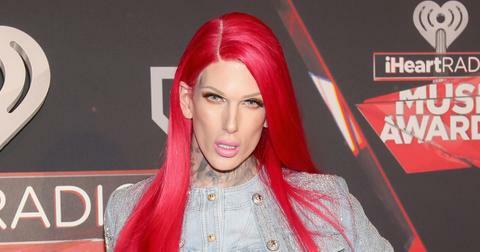 So it's not that Florida has a larger assortment of weirdos than other states, per se, it's just that their weirdos tend to get way more press. 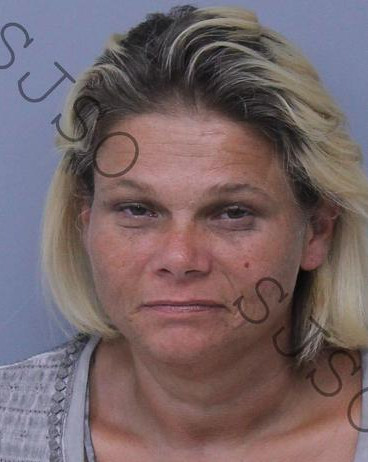 That being said, it doesn't change the fact that there was a lot of weird stuff happening in the Sunshine State in the last 12 months. Here are some of the top Florida headlines from 2018. 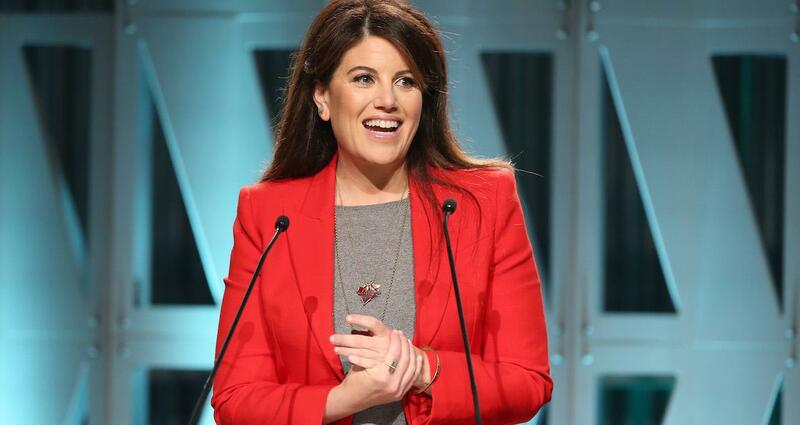 She's just living out her destiny at this point. Hard to fault the woman. The barter system gets a bad rap. I'd say this is a huge defining characteristic for any person, even if they aren't running for office. 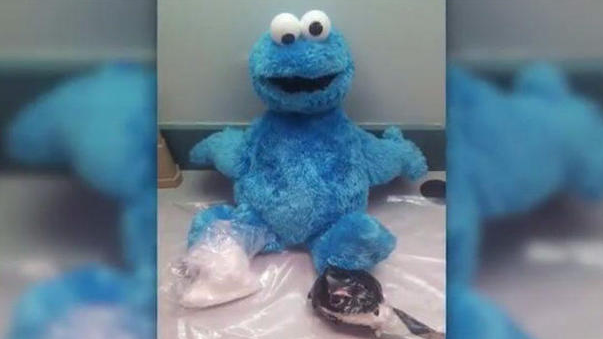 Someone tried smuggling 300 grams of cocaine in a Cookie Monster stuffed animal. Apparently blow curbs your appetite, so maybe CM was trying to get trim after years of scarfing down the sugary baked treats. 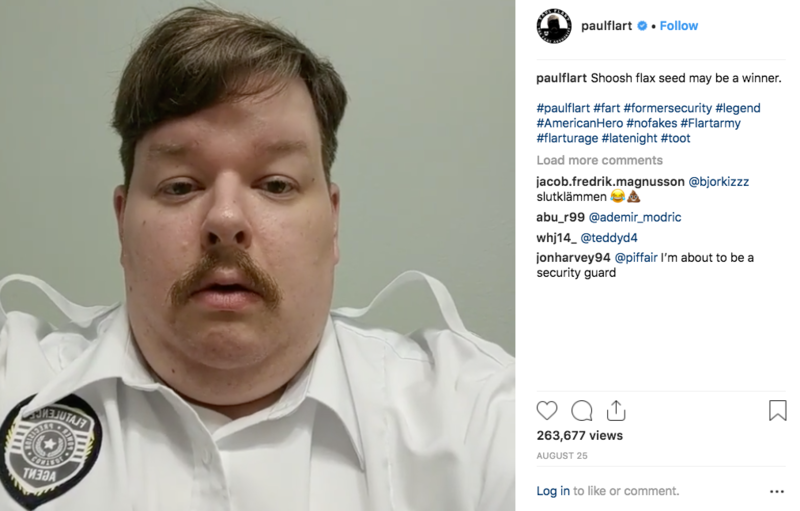 Paul Flart was on a one-man fart mission — and lost his job as a result. This guy absolutely, positively, knows how to party and I want to be friends with him. 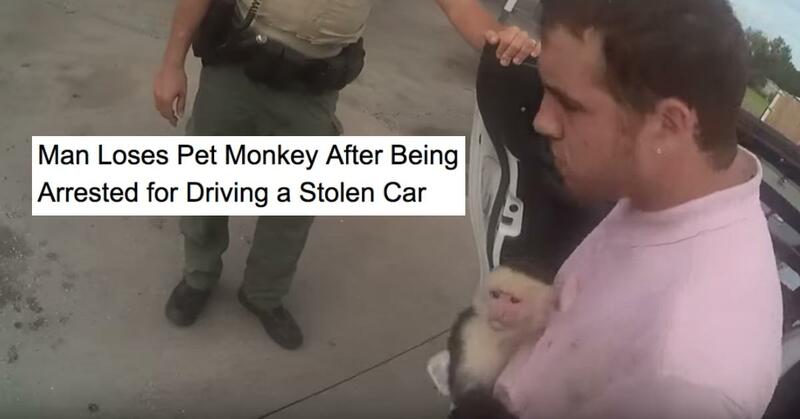 I don't know what the deal is with Floridians and pet monkeys, but I support it. 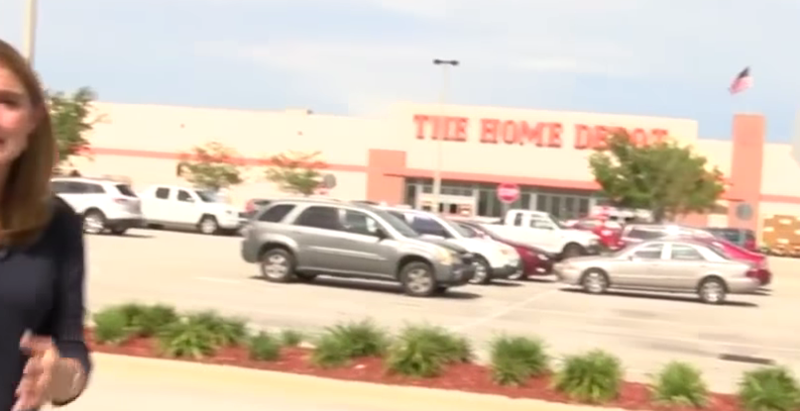 The best is Chief Tony Taylor's comment regarding the poopy act: "It's just downright shameful when people don't give a crap about their town," Crestview Police Chief Tony Taylor quipped. "It really stinks." 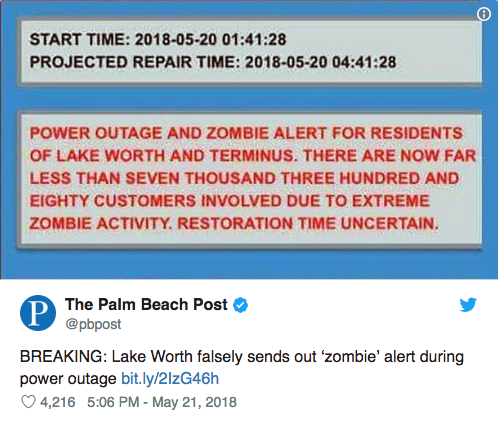 I don't know how this happened, but when reporting on a power outage via Twitter, the city of Lake Worth mistakenly told citizens to keep an eye out for zombies. When someone's dead, it should be the ultimate case of letting bygones by bygones, but not for these Florida detectives who showed up at his funeral in an attempt to gather further evidence for their case. 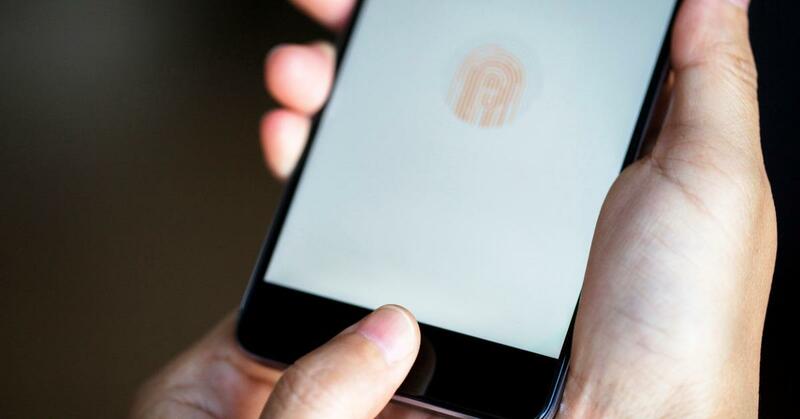 They attempted to unlock the deceased's cellphone using his corpse's finger. 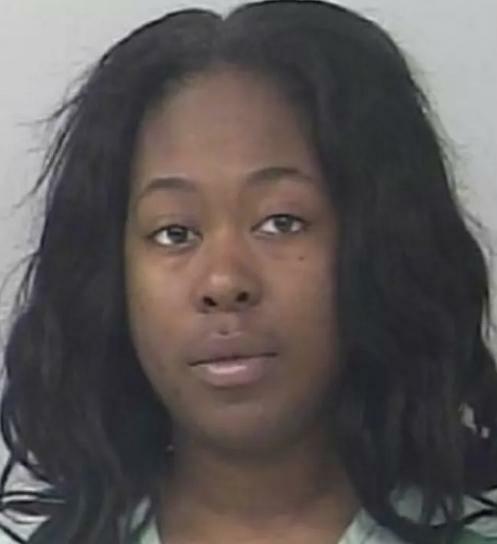 This woman really tried saying the cocaine in her purse was blown in from the wind. Seriously. 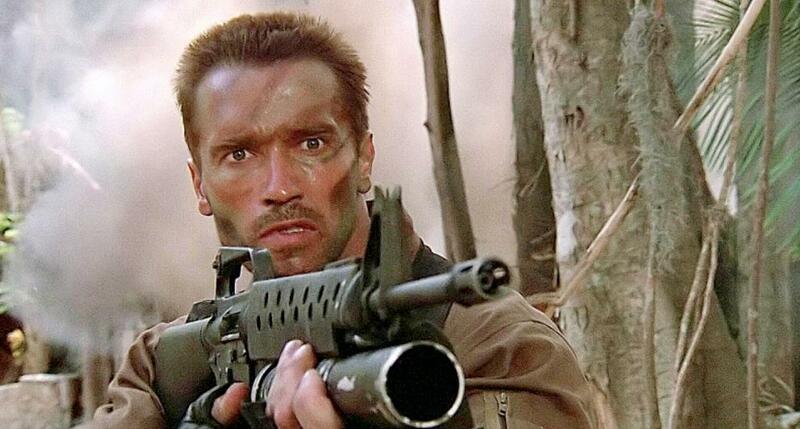 The best part is that whoever donated the launcher made sure it was packing a live grenade as well. 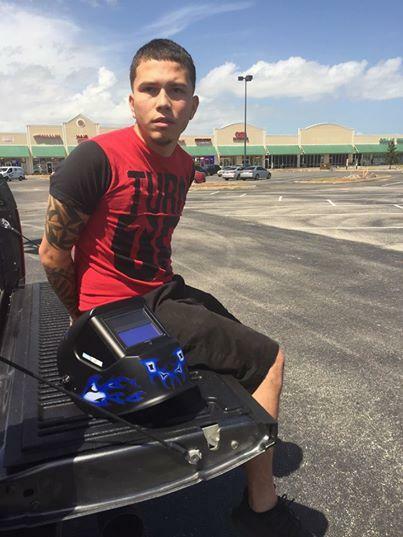 22-year-old Jocsan Feliciano Rosado stole a car and was so excited about the prospect of watching the solar eclipse he stopped at a Harbour Freight Tools to buy a welder's mask so he could see the phenomenon himself. In the midst of his excitement, he completely missed that there were police officers tailing him. 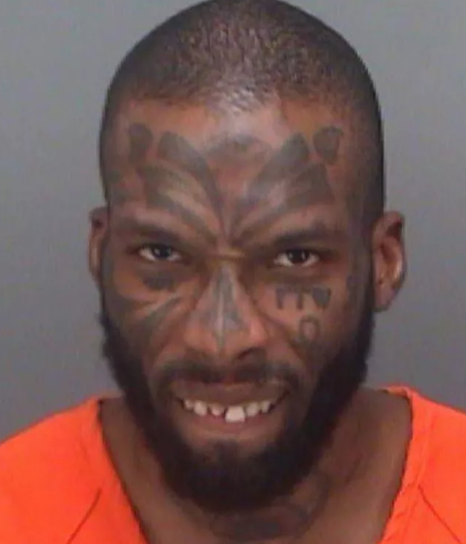 Otis Dwayne Ryan has quite the rap sheet in Clearwater, Florida. This particular transgression resulted in a $118 fine and a permanent ban from the park. 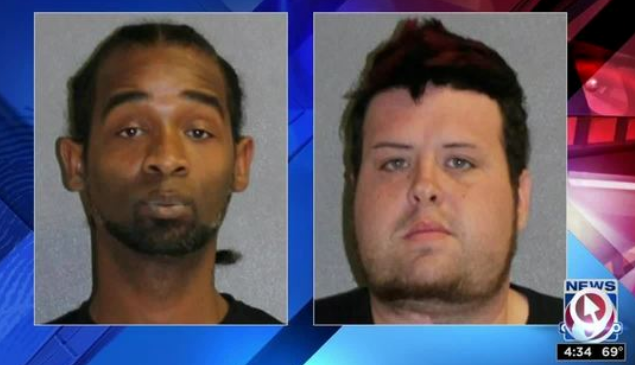 John Silva and Derrick Irving both dated the same dude and thought that they'd join forces to burglarize his home. 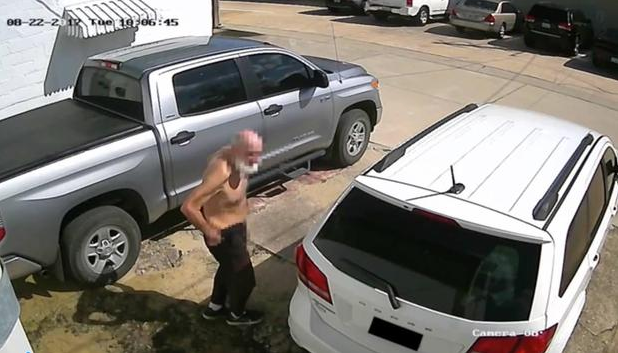 Not content to just steal a bunch of personal belongings from him, they wanted to burn the man's house down...by leaving a washcloth near a boiling pot of spaghetti sauce. 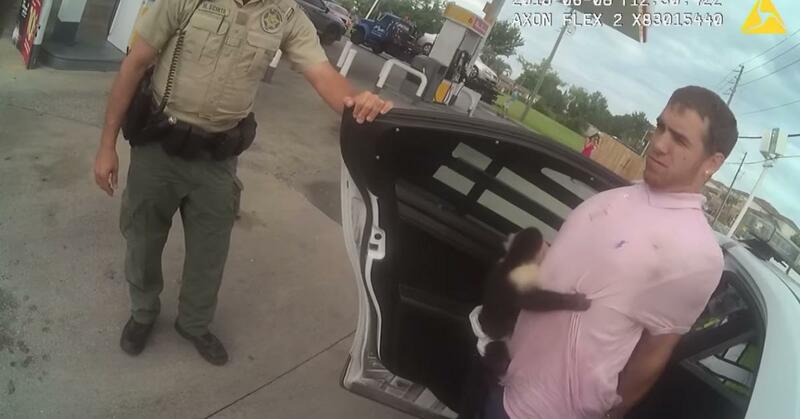 When cops pulled the two men over in a Red Lincoln Navigator, the men said that they just stopped by the guy's house to pick up some clothes. Irving was wearing a bull costume at the time. An empty jar of Ragu spaghetti sauce was on the passenger seat. January of 2018 was a crazy time for Florida. 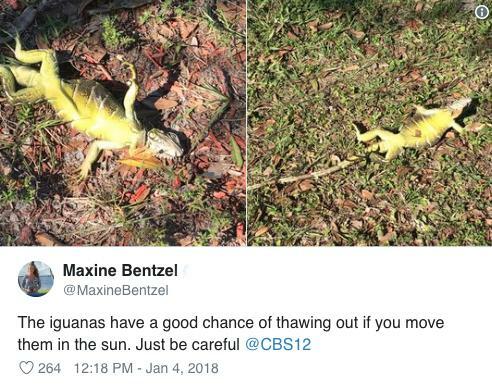 Temperatures dropped below 40 degrees for the first time in a long time, and the iguanas protested the cold weather by freezing up and falling down from on unsuspecting Floridians. 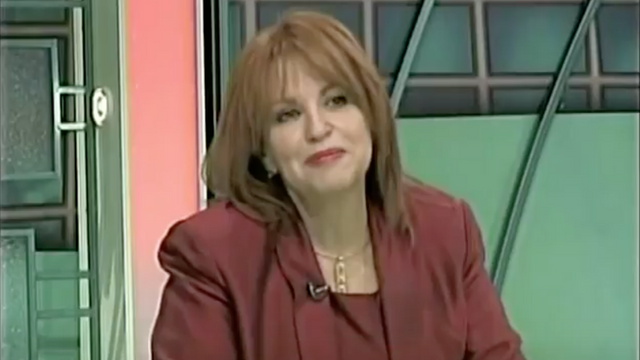 Richard Basaraba said he had no idea the teenager he propositioned was 16 "because of her bust size." 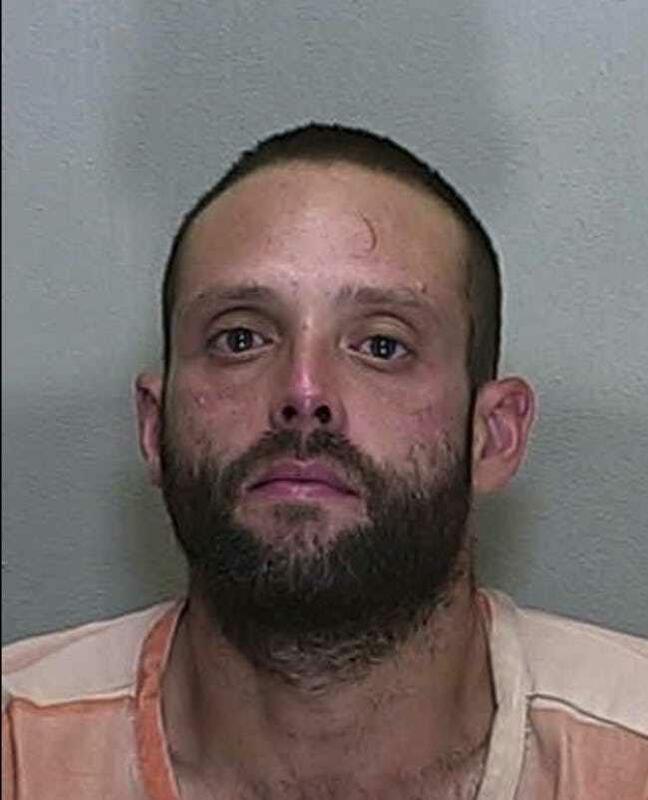 He was banned from Volusia County beach for six months. 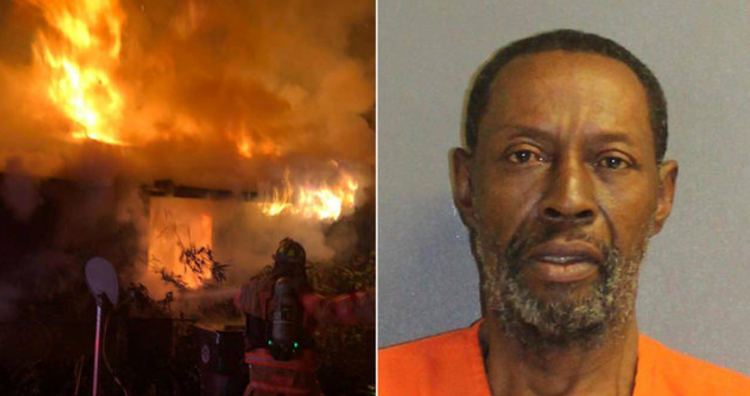 64-year-old Melvin Weaver began freaking out and beating his wife while breaking windows in the home stating that, "the vampires are going to defend themselves." He tossed ceiling insulation onto the stove and then set it on fire... in an attempt to kill the vampires, of course. 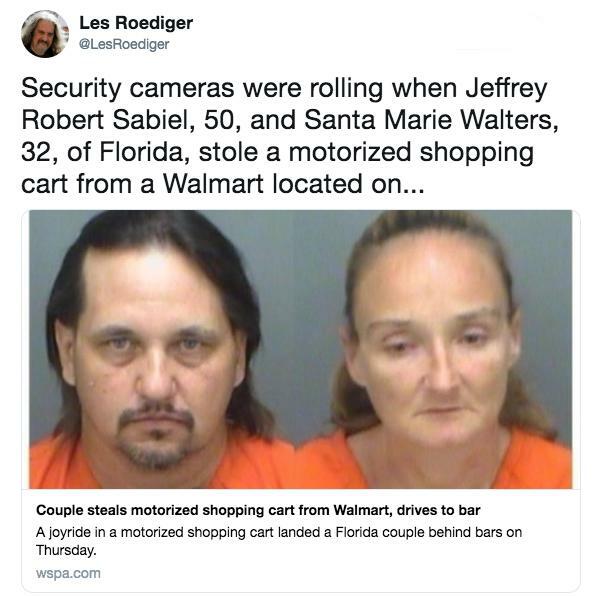 Jeffrey Robert Sabiel and his wife Santa Marie Walters took a motorized Walmart cart to a bar, which resulted in Jeff being arrested on charges of grand theft auto. 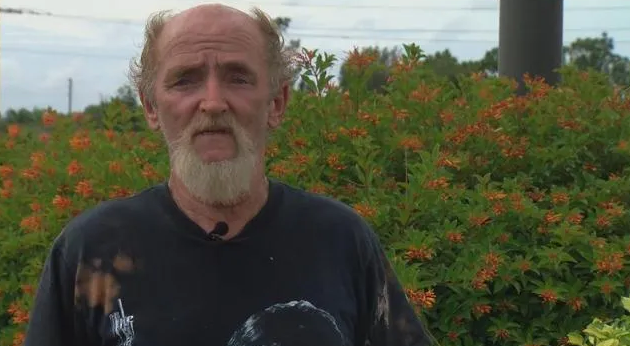 Kevin Smiley found himself up poop's creek when he unloaded a bunch of human waste on a residential street. Watchful neighbors caught him committing the crappy act. 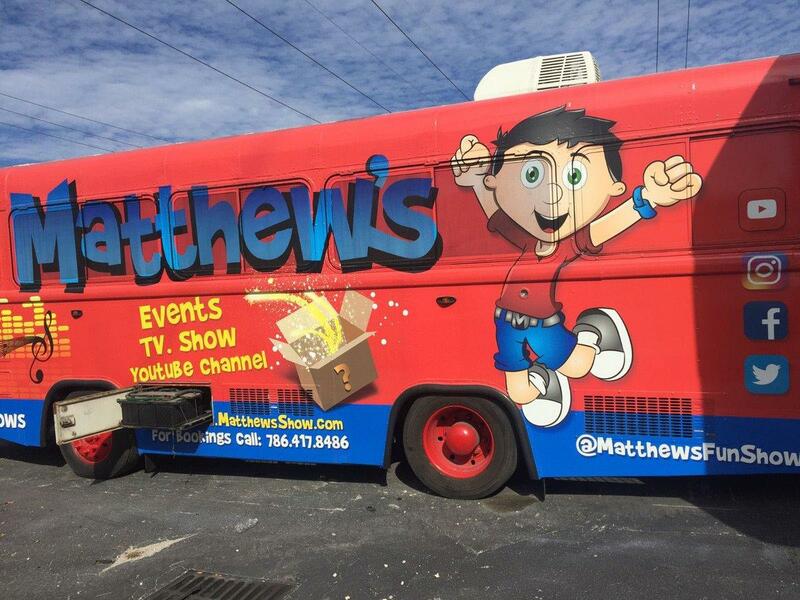 Daniela Sulbaran Gonzalez and Victor Bernal provided dental services in a bus... but neither of them were licensed dentists. 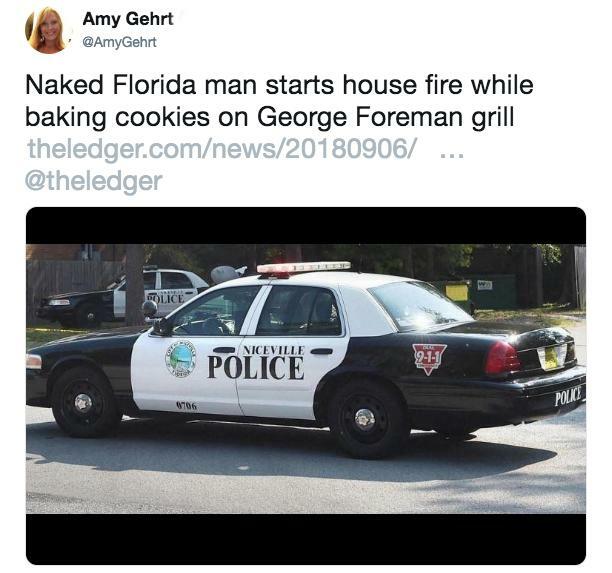 You almost have to hand it to this guy who thought that he could bake cookies on a Foreman grill.